Some people view Black Friday as an excellent opportunity not just to get a good deal on a big new television or laptop, but on a new vehicle! Local dealerships have been known to offer up some crazy deals on the massive shopping day. Sometimes, they’ll even throw in a free iPad or television! There are many new SUVs being offered with financing rates as low as zero percent! 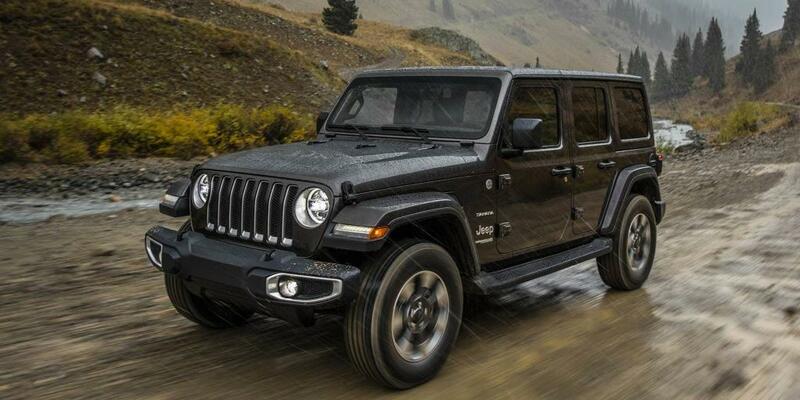 There are also plenty of cash back offers out there, including from Jeep. 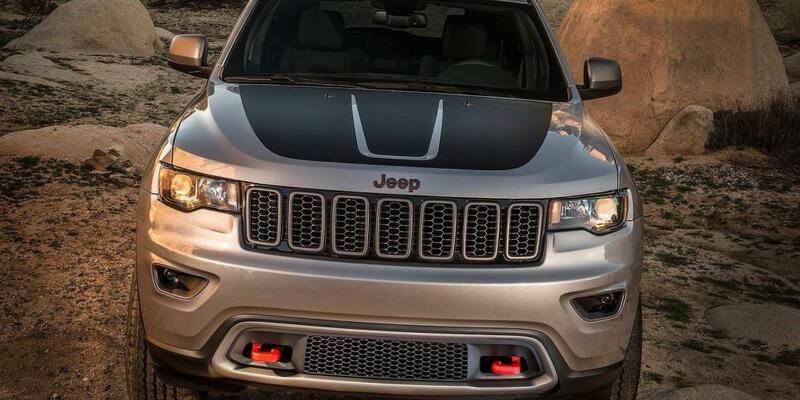 Jeep will give you $5,000 toward the purchase of a Grand Cherokee, for example! 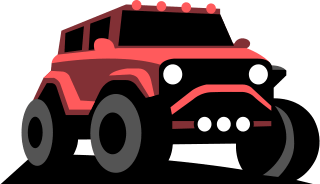 So, if you’d like to finally get that off-roading in, Black Friday may just be the perfect time for you to shop! Below, we’ve provided some tips to help you get the most out of shopping on the day after Thanksgiving. We’ve also included a list of some excellent Black Friday SUV purchase deals for you! While the deals that we listed below actually don’t expire until after Black Friday, and one is even valid through the beginning of January, some people simply like to shop on Black Friday! I know, it seems crazy. But for some, it’s become a tradition of sorts! Not to mention, local dealerships can sometimes throw even more incentives into the mix! If you purchase an SUV on Black Friday, for example, there might be a raffle going on at that dealership to win a bonus prize. Or, dealerships sometimes simply throw in extras like an iPad or a pair of headphones. If you plan on taking advantage of the SUV deals and added offers on Black Friday, we suggest you do a few things. First, get your trade-in appraised! Getting that out of the way early can be incredibly helpful. If there’s a CarMax near you, you could stop by in the days ahead. That way, you have a trade-in amount for comparison at the dealership. We also suggest you do your research in advance! Read the list of deals below, for example, and also look up what your local dealerships are specifically offering! Choose the SUVs you like the most, and you can even test-drive them in advance. The rush of shoppers on Black Friday is bound to keep salespeople busy, so this could help save you some precious time. This also might seem like a no-brainer, but make sure to have all your paperwork current and ready to go in the event you do decide to make that Black Friday SUV purchase! Don’t forget to bring your driver’s license, proof of auto insurance, your method of payment, and your trade-in’s corresponding paperwork. Make sure your auto insurance card isn’t expired, either, because it may be hard to get in touch with your insurance company on a busy day like Black Friday! Finally, be patient with the sales process. It can be frustrating and you might have to wait. But, if you have everything in order it will go smoothly once you are able to be seen by a salesperson. Also, ask a lot of questions. We cannot emphasize that enough! Read the fine print, ask about when you’ll receive any extra gifts being offered with purchase, and know the rules for any and all perks! Buick continues to work on marketing its brand, and their commercials just seem to stick in your head! 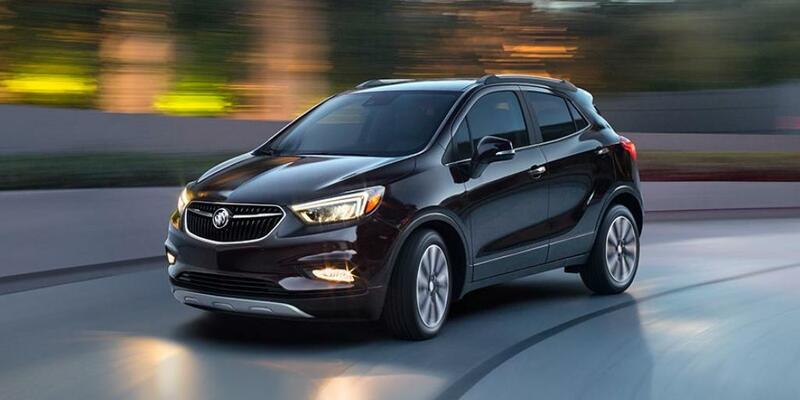 If one of those commercials has sparked your interest in a 2018 Buick Encore, know you could get the base 1SV trim with 0% financing for 72 months, plus $1,250 bonus cash! The deal expires November 30. If you’re after a nimble and highly maneuverable vehicle that also has good fuel economy, the Encore might just be what you need this holiday season! It comes standard with Bluetooth, two USB ports, satellite radio, Siri Eyes Free, and an 8-inch touchscreen infotainment system with a Wi-Fi hotspot. Nice! A Jeep. It’s something some people always dream of owning! The Grand Cherokee offers that excellent mix of off-road capability with comfortable cruising. Its seats are adult-friendly in both rows, and the cargo volume is a plus! The Black Friday promotion applies to the 2018 Jeep Grand Cherokee Limited with four-wheel drive. Jeep is offering $5,000 cash back! It comes standard with Bluetooth, USB ports, a 115-volt power outlet, rear parking sensors, a 7-inch touchscreen, satellite radio, and a heated steering wheel. The list just doesn’t end! There’s even a power liftgate to help you seamlessly load all your gear for your next adventure! The $5,000 cash back deal is valid through December 3. How about 0% financing for 60 months and $1,000 in bonus cash? 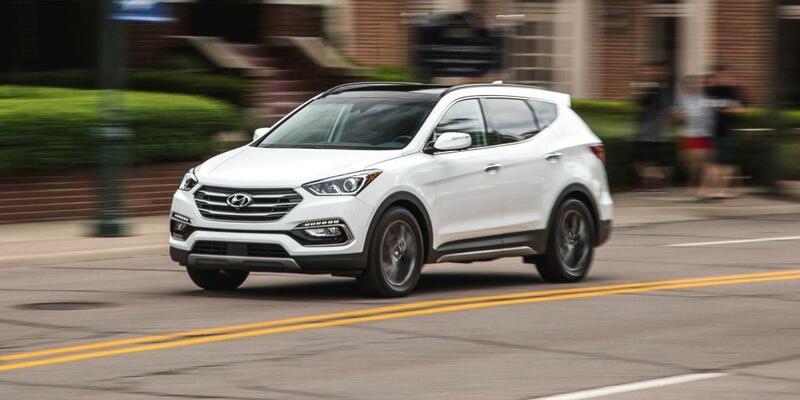 That’s what the 2-row Hyundai Santa Fe Sport is being offered for through December 3. The Santa Fe Sport receives above-average predicted reliability ratings, which is always good! It also has good safety scores. Not to mention, it features a class-leading warranty and gets good fuel economy. Inside, there’s a USB port and a 5-inch infotainment display as standard. 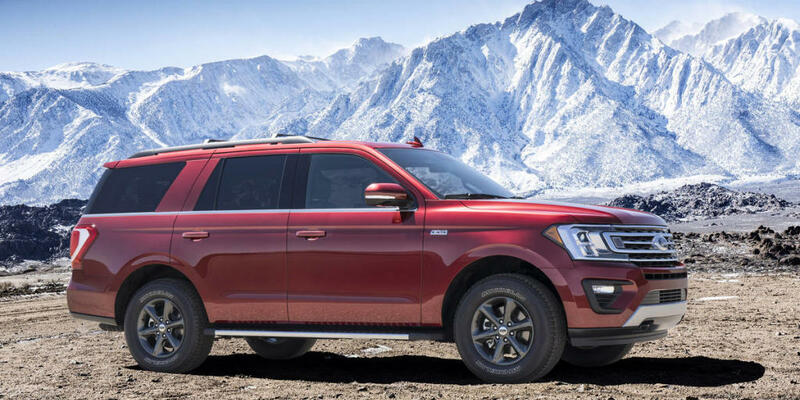 If you’re in the need of a larger SUV capable of hauling the whole family around, know you can get a good deal on the fully redesigned 2018 Ford Expedition! It’s often rated one of the best, if not the best, large SUVs for families. It receives a perfect five-star rating for predicted reliability, which is uncommon. The base Expedition XLT comes with a luxurious cabin that features three spacious rows and plenty of cargo space! It also comes with a robust, twin-turbocharged V6 engine. Other standard features include four USB ports, satellite radio, rear parking sensors, a 4.2-inch display screen, Bluetooth, and voice recognition. It’s being offered with 2.9% financing for 60 months, plus up to $3,250 in bonus cash. That special will remain in play until January 2, 2019. So, you have some time to cash in!